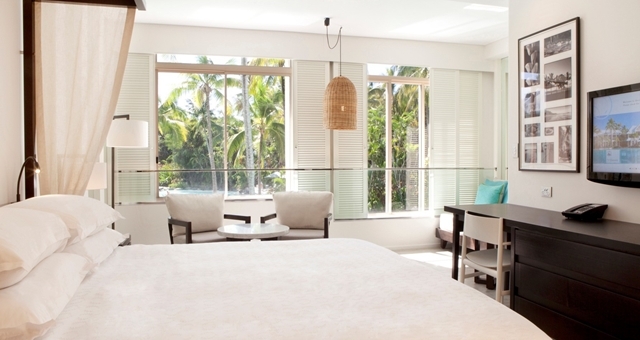 Check out Sheraton Mirage Port Douglas Resort’s new rooms. The property is set to embark on a AUD$40 million renovation, resulting in a floor-to-ceiling revitalisation of the hotel’s 294 guest rooms. 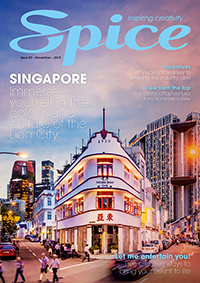 Commencing this month (May 2015), the enhancement of the property builds upon Starwood Hotels and Resort’s plans to enrich the Sheraton brand in recent years. 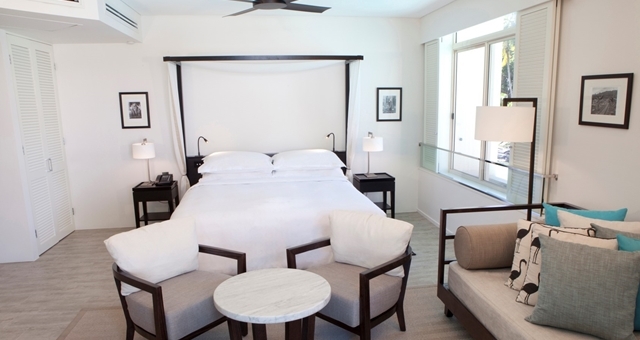 Bringing a fresh look to the resort, the refurbishment is slated for completion early 2016. 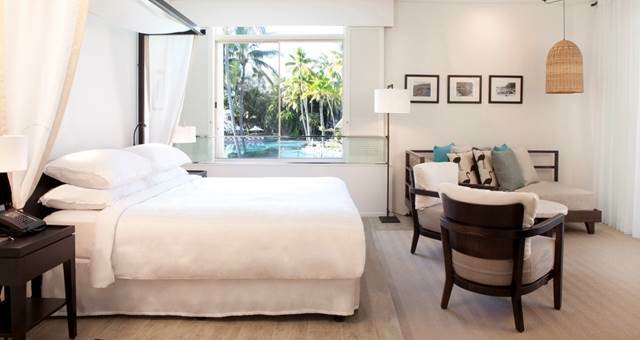 Owners of the property, Fullshare Group, will invest AUD$40 million into the project, including full guestroom refurbishment with the creation of new suites and ‘swim-out’ rooms where guests can directly access the lagoon pools from their private balconies. 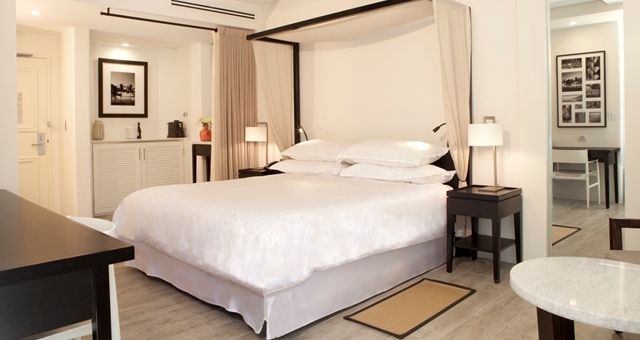 In addition to the room refurbishment, the project includes the redevelopment to the Mirage Country Golf Club and the resort’s main buildings, surrounding pools and landscaping. 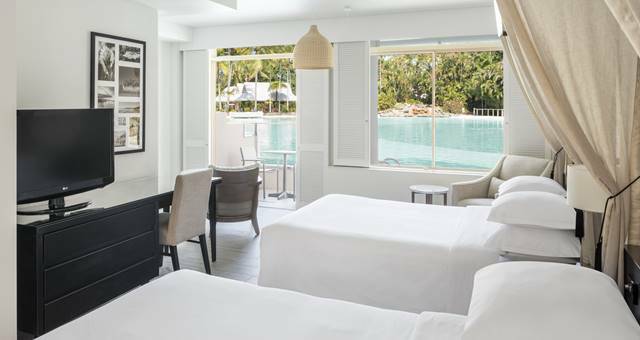 Earlier this year Sheraton Mirage Port Douglas Resort completed a AUD$4 million upgrade plan to improve the resort’s infrastructure in preparation for the larger redevelopment, including improvements to the air conditioning and lagoon pool filtering system to maximise efficiencies across the property. Other improvements were also made to the irrigation and landscaping. 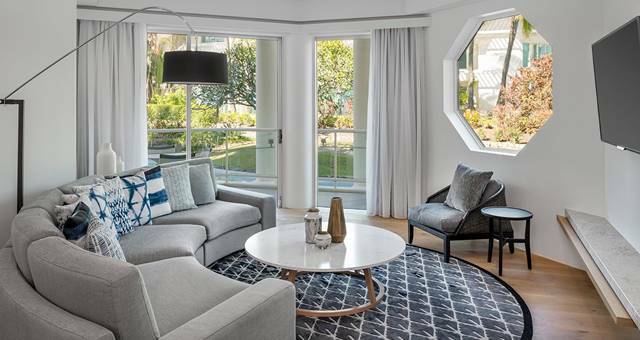 “As one of Australia’s most iconic landmark hotels it is essential we continue to innovate and provide guests with quality experiences,” said Sheraton Mirage Port Douglas Resort general manager Steve Molnar. 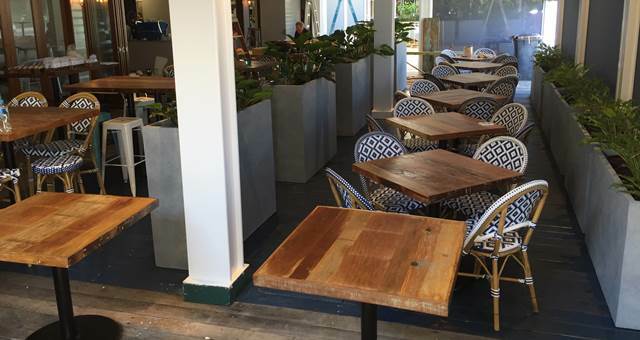 “We are confident the refurbishment will take these guest experiences a notch higher, cementing our position as the premier resort for those visiting Queensland. “Fullshare Group’s generous investment in the property demonstrates that investors have confidence in the resort, as well as the region. “The refurbishment has been strategically planned by the senior leadership team at the hotel, together with the owners Fullshare Group, and management company Starwood Hotels and Resorts, to ensure that the hotel operations and guest experience will not be impacted during the transition,” he said.